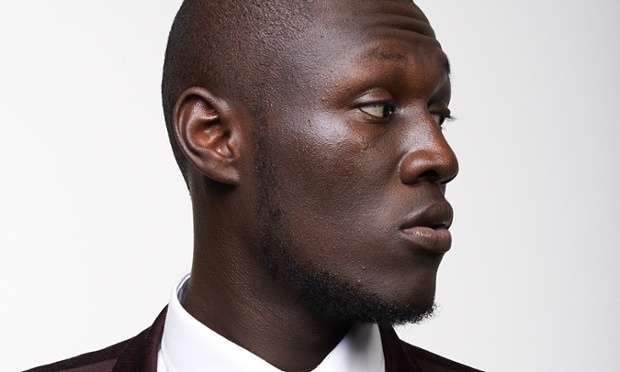 The 2015 Music Of Black Origin (MOBO) Awards which was held last night on Wednesday (Nov 4th, 2015) at the Leeds Arena and which also celebrated its 20th anniversary saw Croyden-born MC Stormy as the star of the night, bagging home two awards. 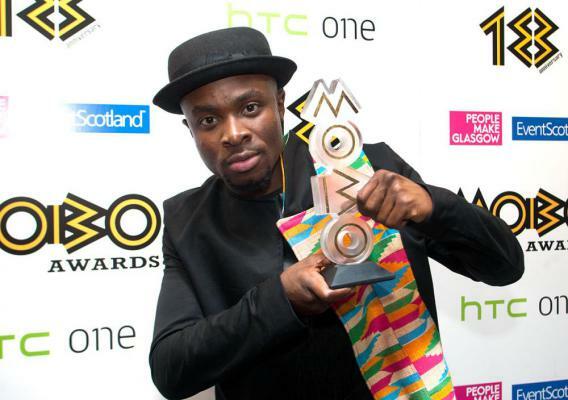 Once again, Ghanaian UK-based atiste, Fuse ODG was awarded the Best International Act, Africa. 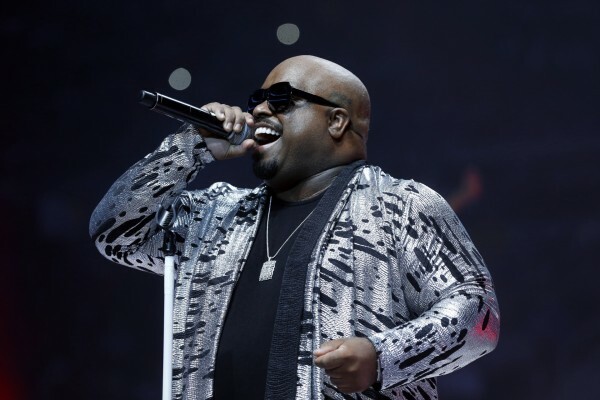 American R&B super star, Ceelo Green was honoured with the MOBO Outstanding Achievement Award. 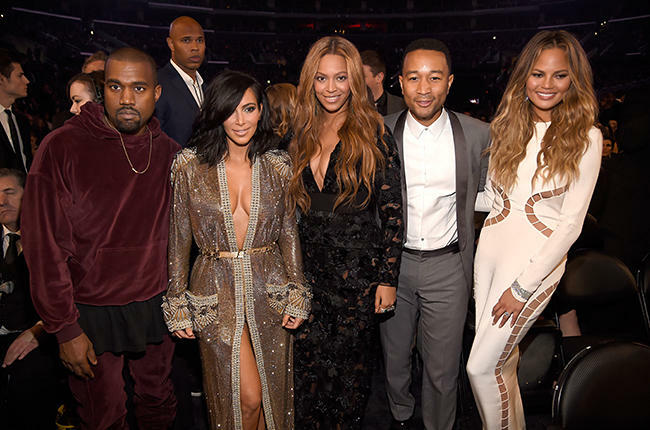 The thirst is real for Mia Khalifa right now. Seemingly overnight, she's become the No. 1 most searched p0rnstar on P0rnHub.